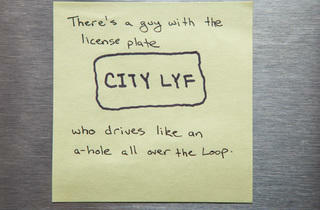 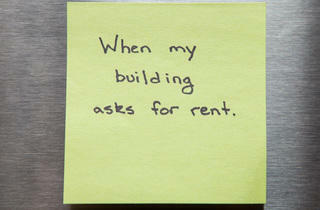 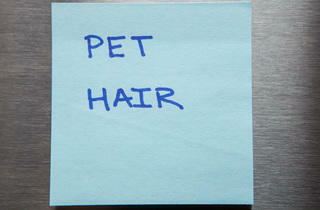 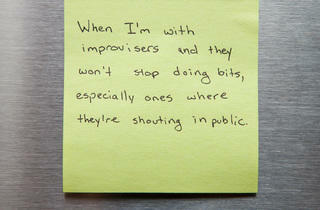 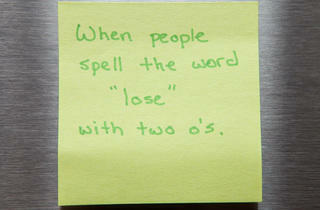 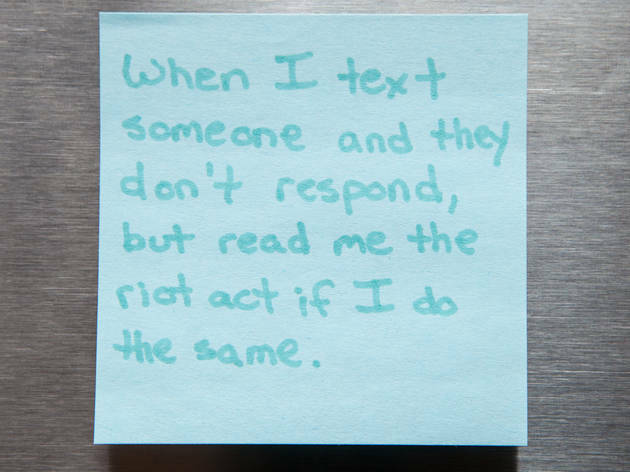 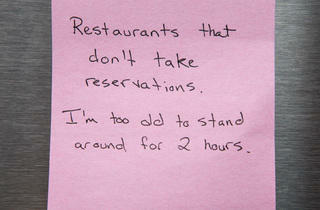 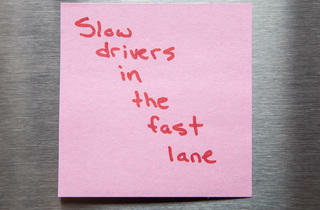 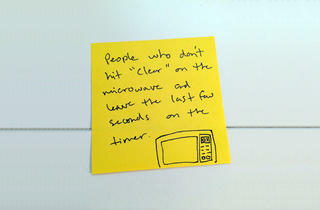 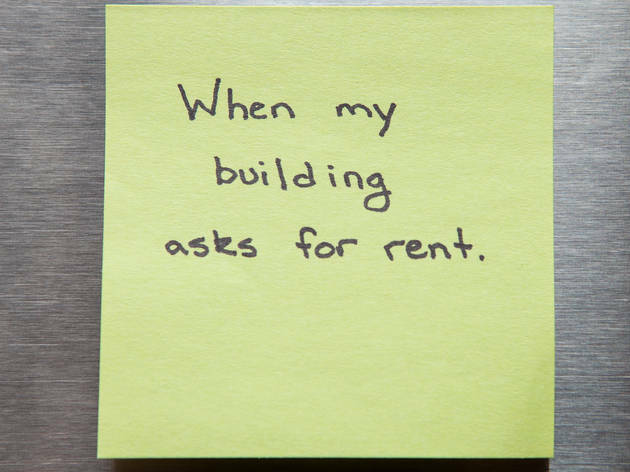 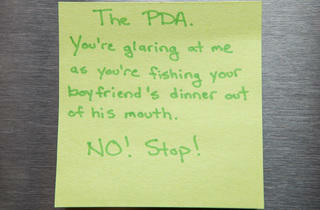 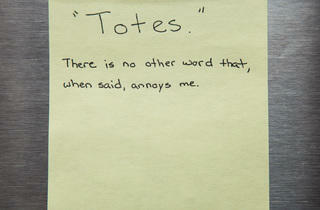 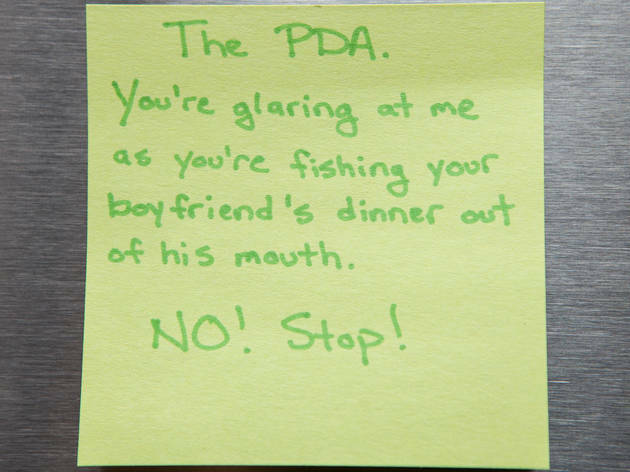 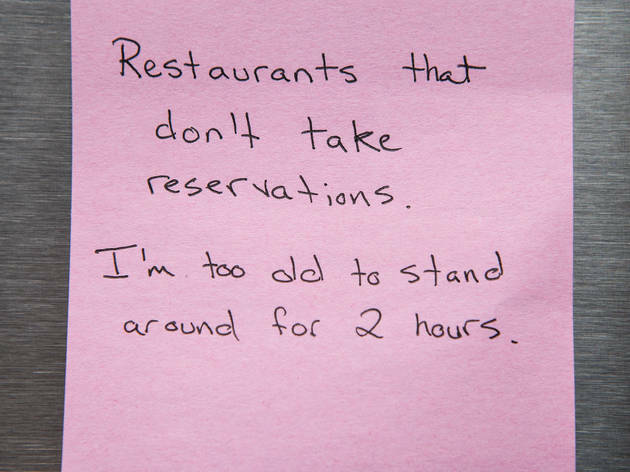 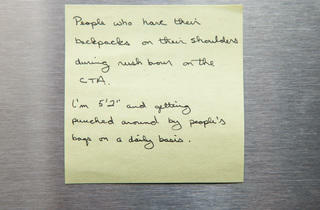 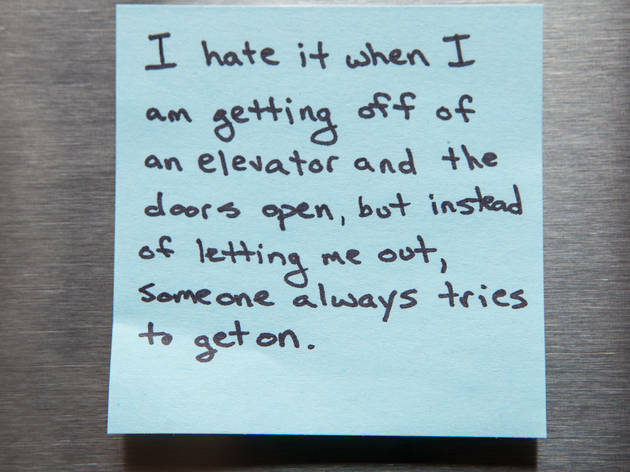 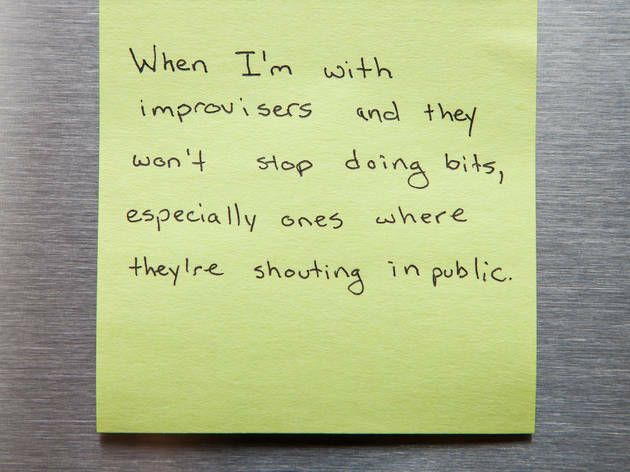 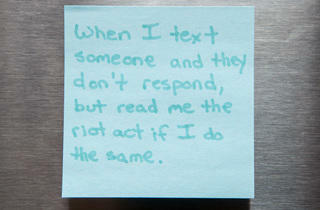 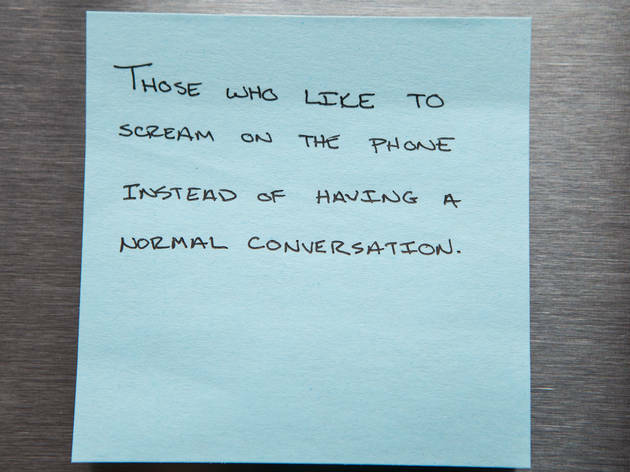 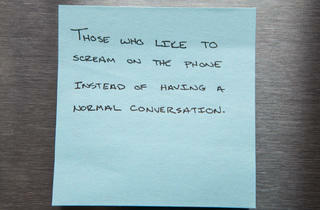 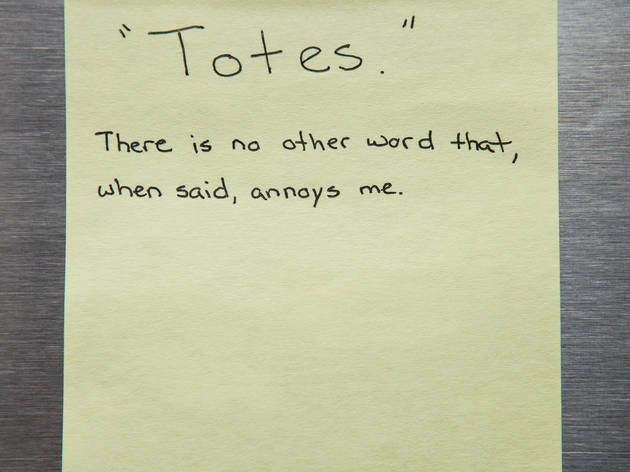 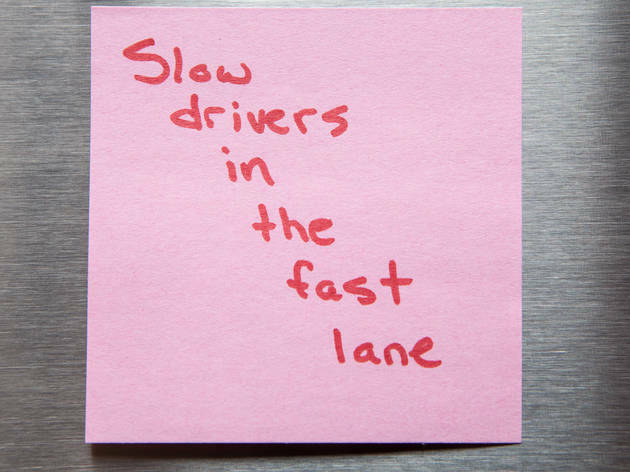 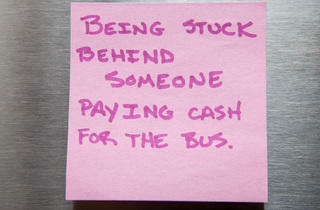 This month's installment of sticky-note confessions turned out to be quite the cathartic affair. 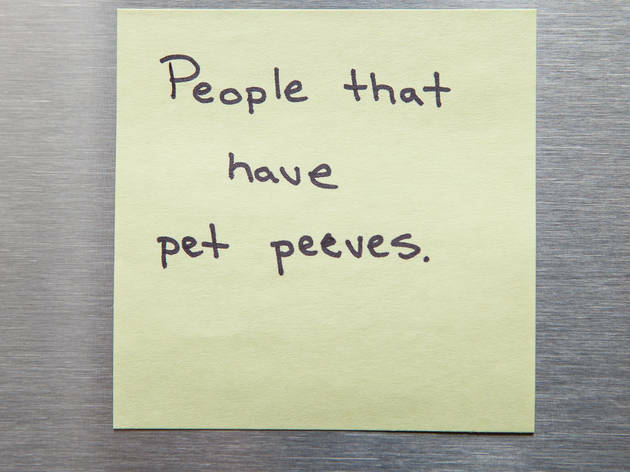 We asked our readers to let us know what really bugged them and they let it all out. 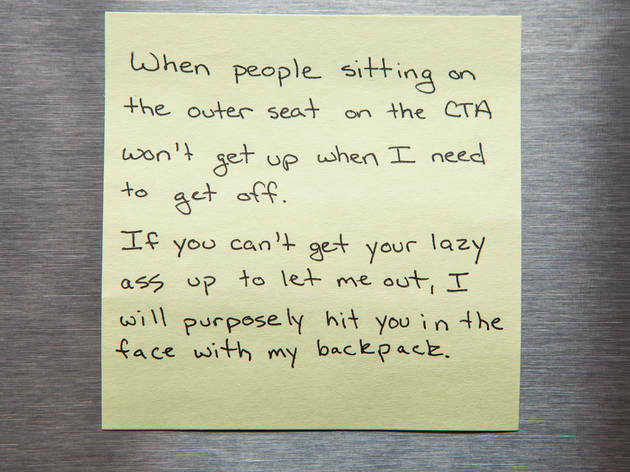 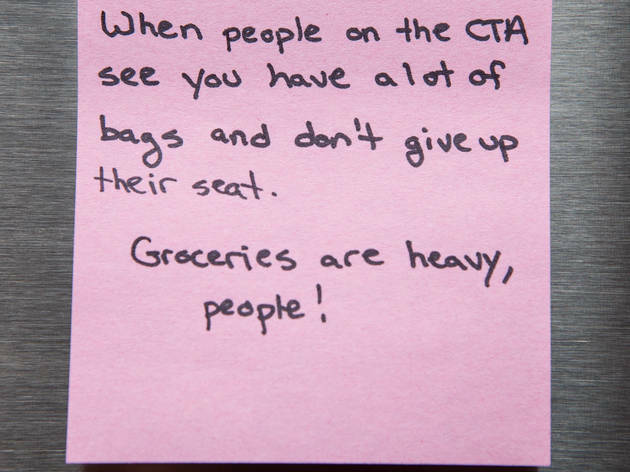 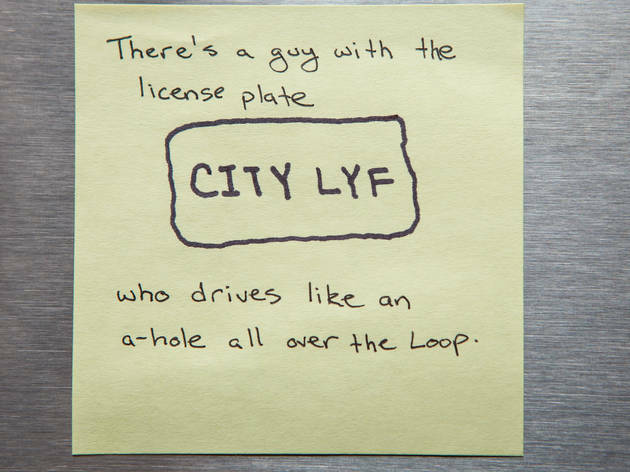 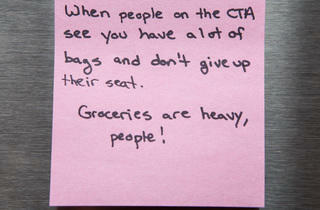 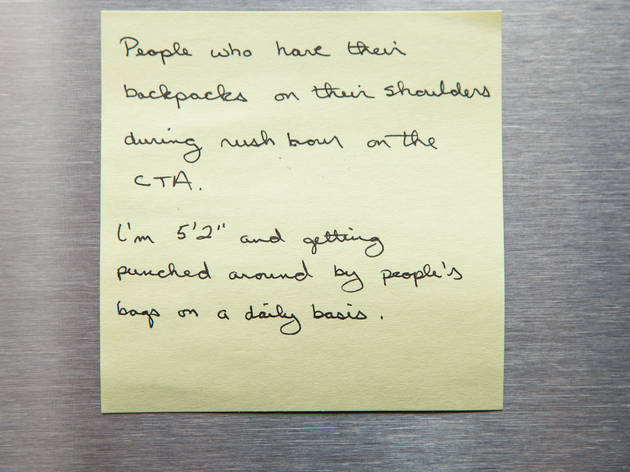 There were complaints about fellow CTA passengers, drivers and even significant others. 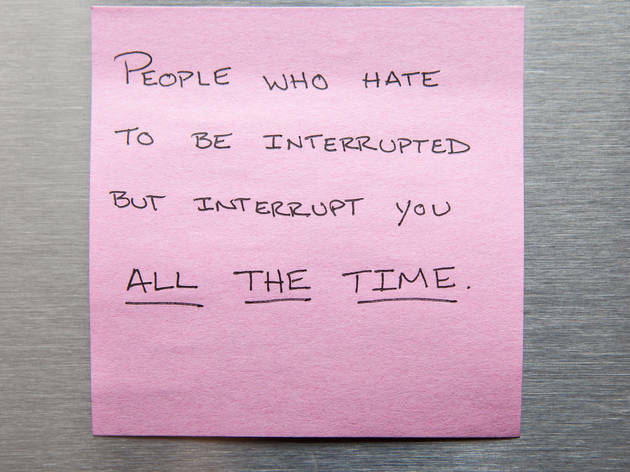 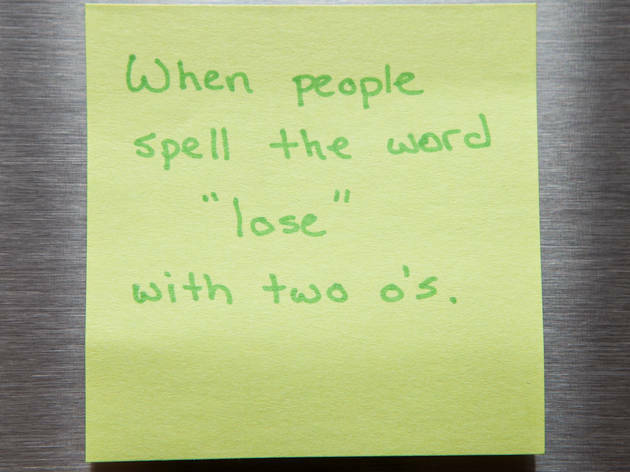 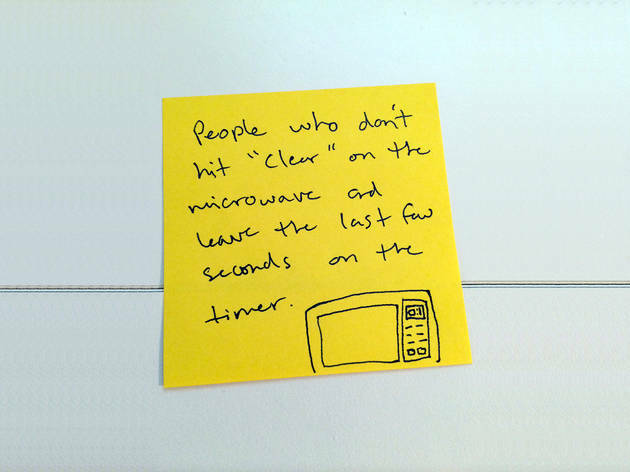 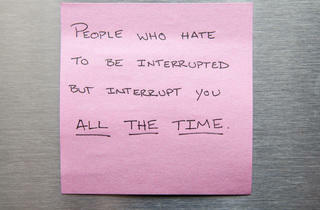 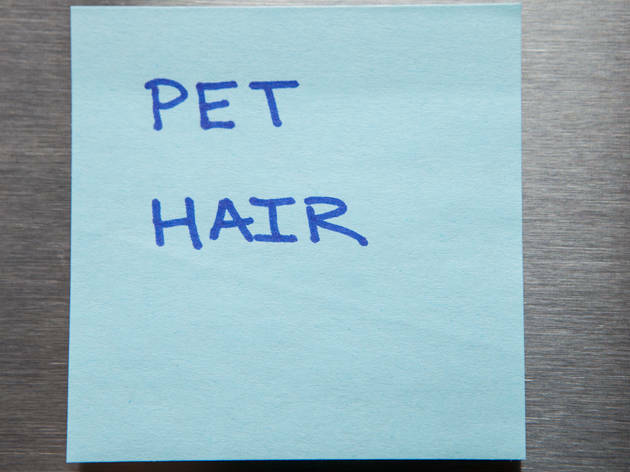 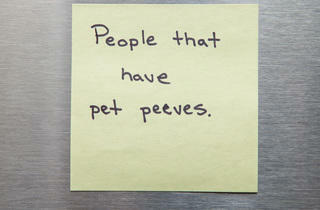 Flip through the slideshow and share in the frustrations of these pet peeves.